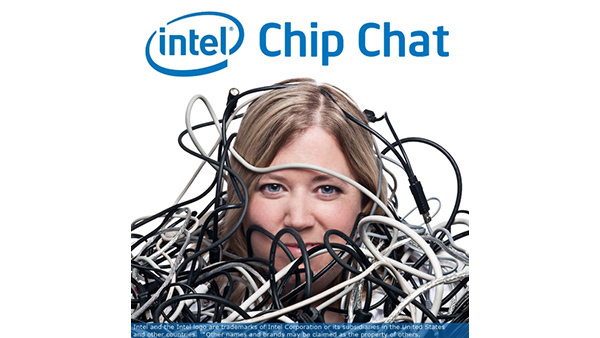 In this Intel Chip Chat audio podcast with Allyson Klein: Dr. Casimir Wierzynski, Senior Director for the Office of the CTO in the AI Products Group (AIPG) at Intel, joins us to discuss explainable AI. A key topic at NIPS 2017, explainable AI systems are those in which the AI algorithm’s inner workings are revealed transparently and can be easily understood by humans. Dr. Wierzynski contrasts this with neural networks in which it is more challenging to analyze the network’s component parts. In this interview, Dr. Wierzynski talks about why explainable AI is of particular interest when developing artificial neural networks, how the new, Intel-supported Partnership on AI is driving cross-industry collaboration in explainable AI, and how explainable AI provides opportunities to increase trust in AI systems. For more information, please read Dr. Wierzynski’s blog post, “The Challenges and Opportunities of Explainable AI”.